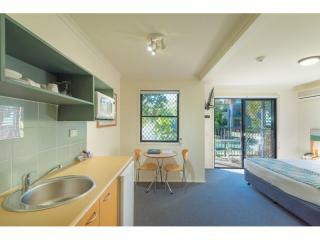 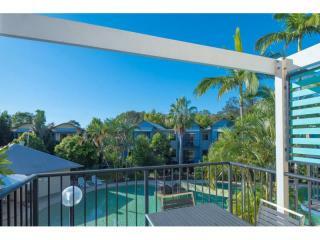 Welcome to the sunny coast and your families new holiday destination. 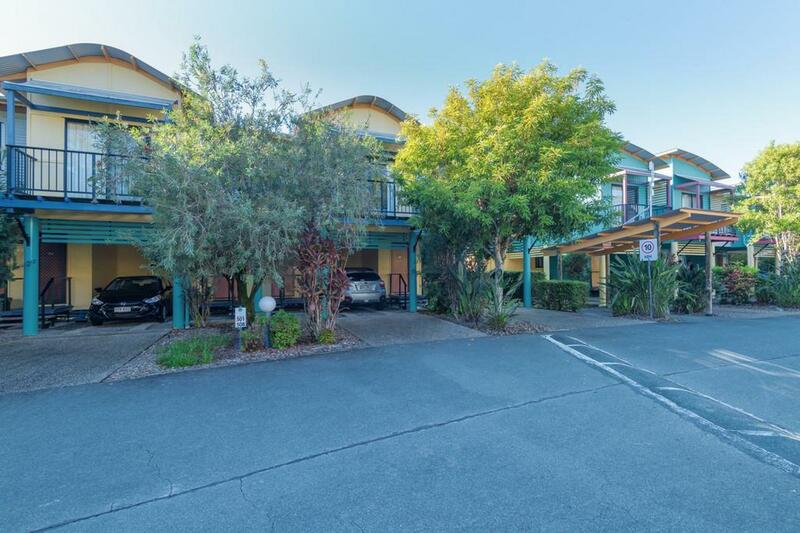 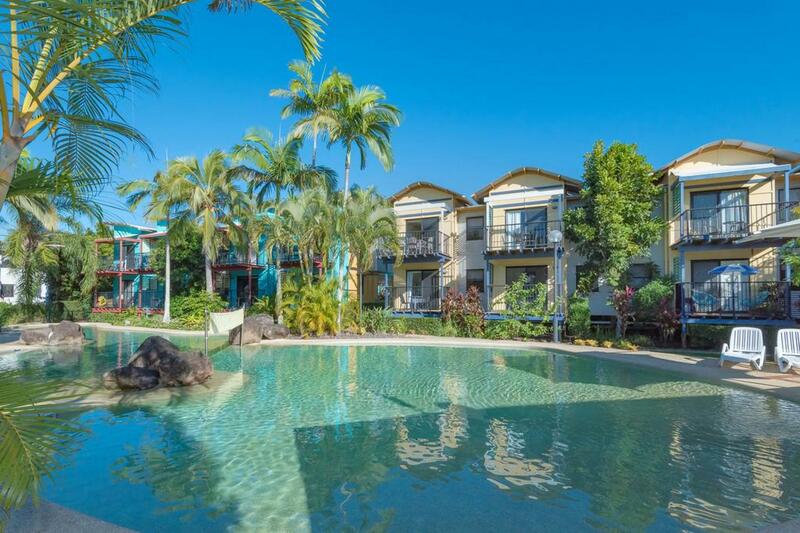 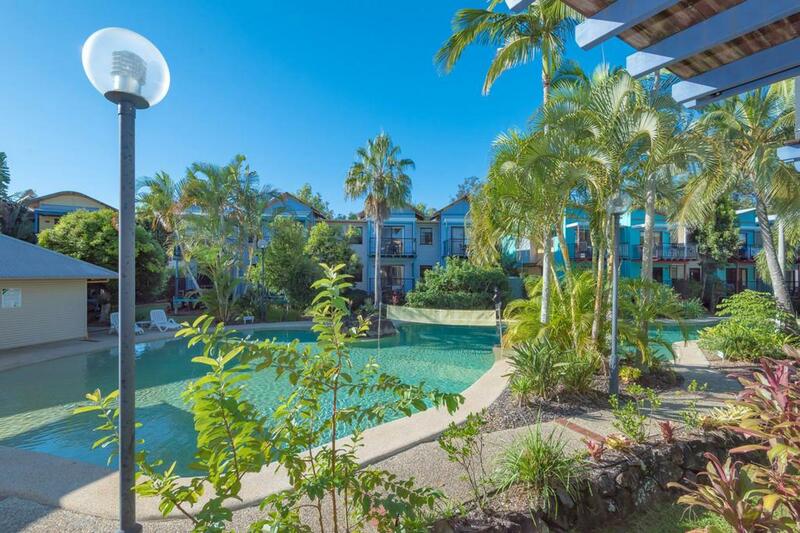 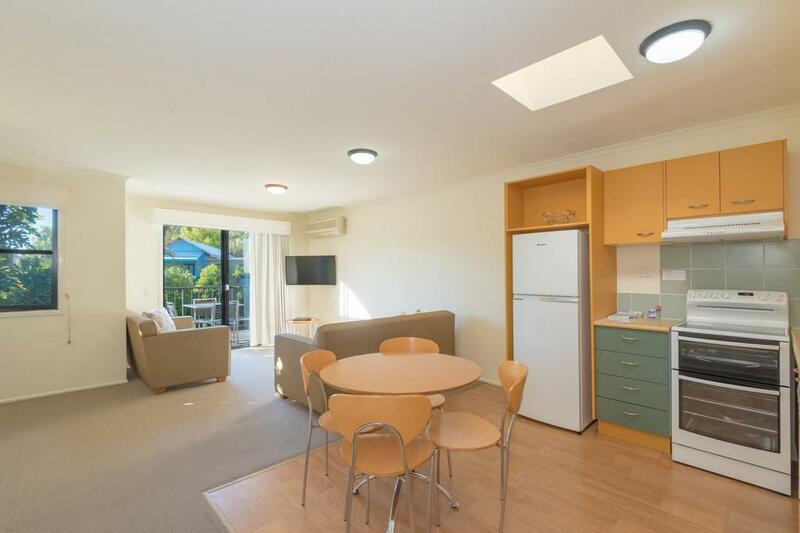 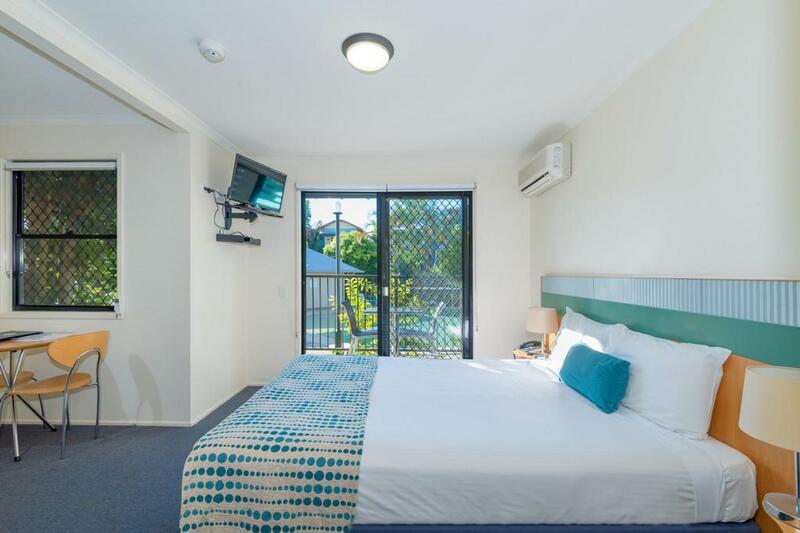 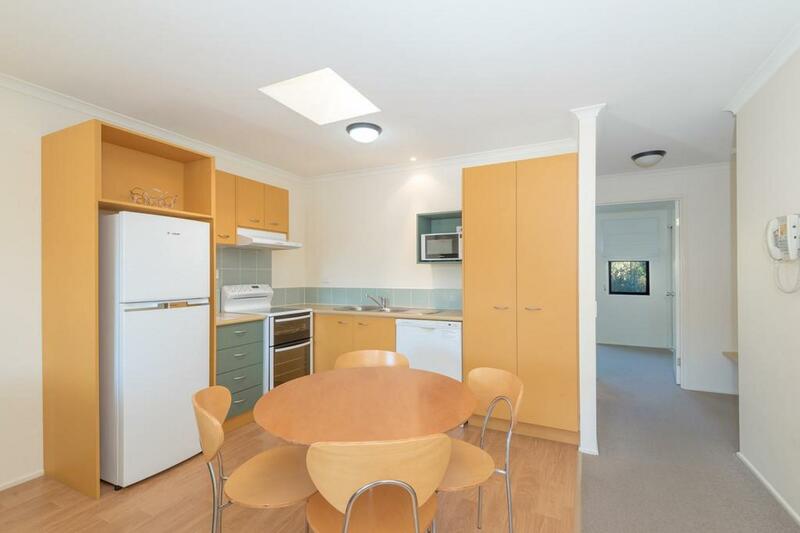 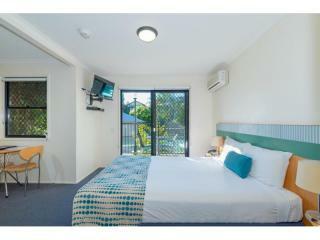 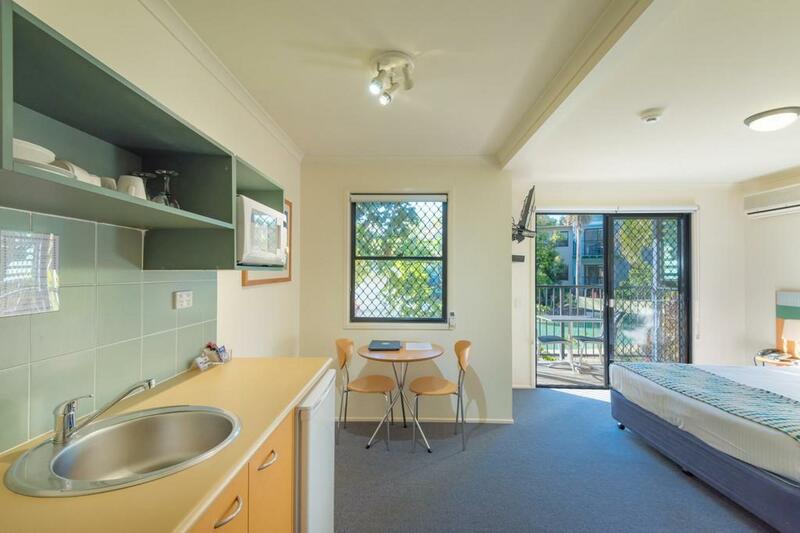 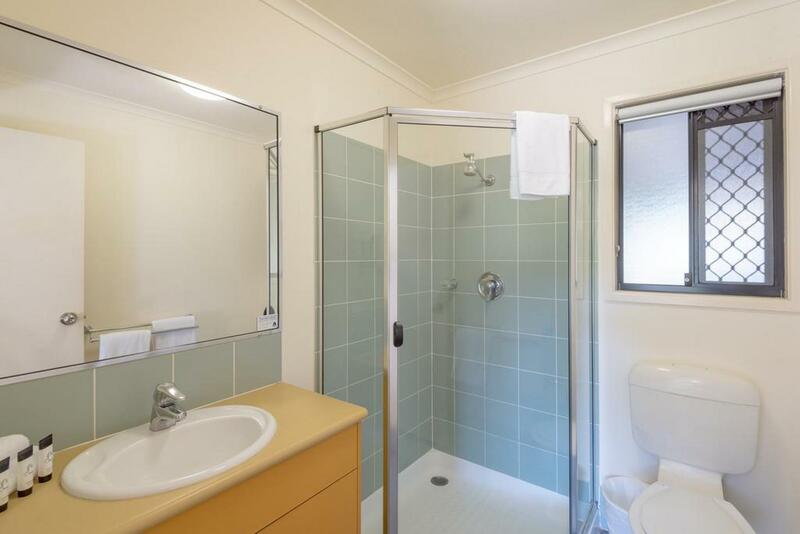 Located just ten minutes from Noosa main beach, this versatile dual key unit will return you an income and provide you a fantastic lifestyle away from home when you come to play on the Sunshine Coast. 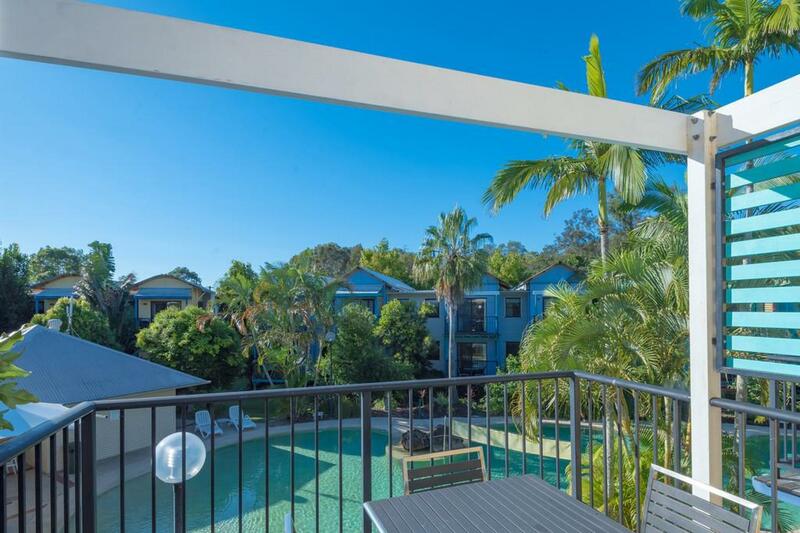 Situated directly across from the vibrant Noosa Marina where cafes and restaurants are humming to the sound of live music on a Sunday afternoon. 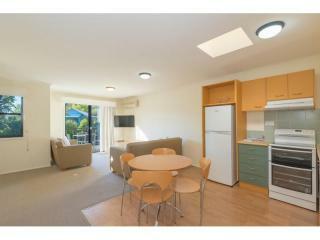 Enjoy the relaxed atmosphere, a stroll alongside the river or take the ferry down to Hastings street. 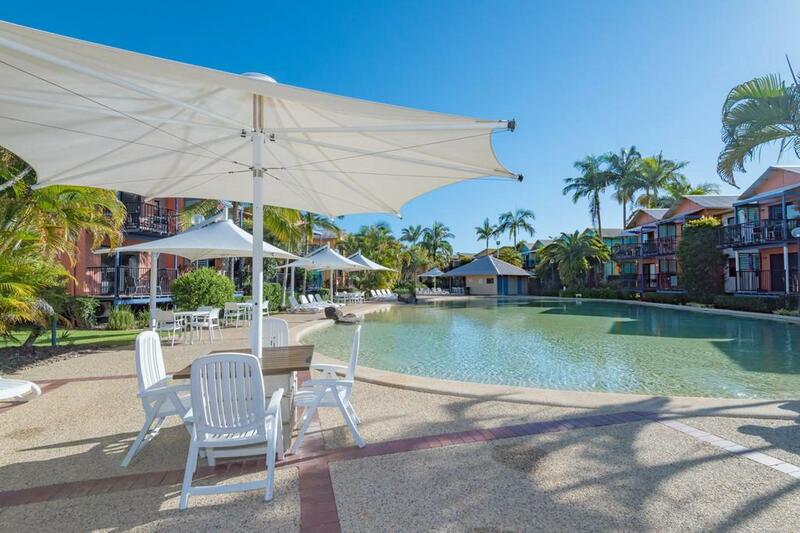 No need to drive when all your water sports, leisure activities and dining experiences are right on your doorstep. 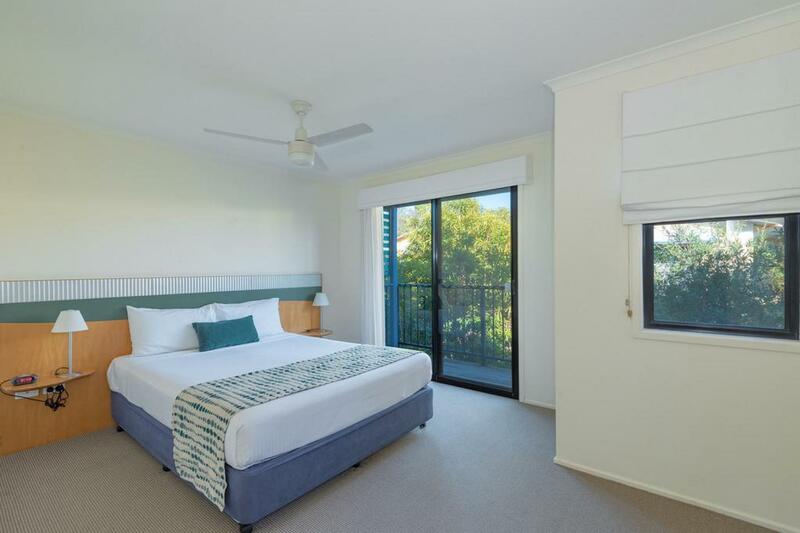 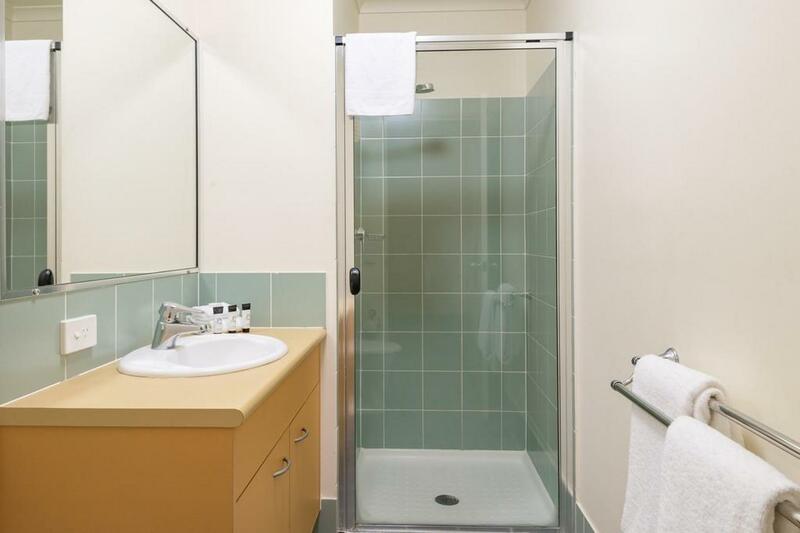 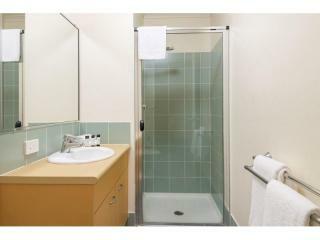 The purpose built dual key unit comprises of a fully furnished one bedroom unit with balcony on the upper level and a studio style unit with balcony downstairs. 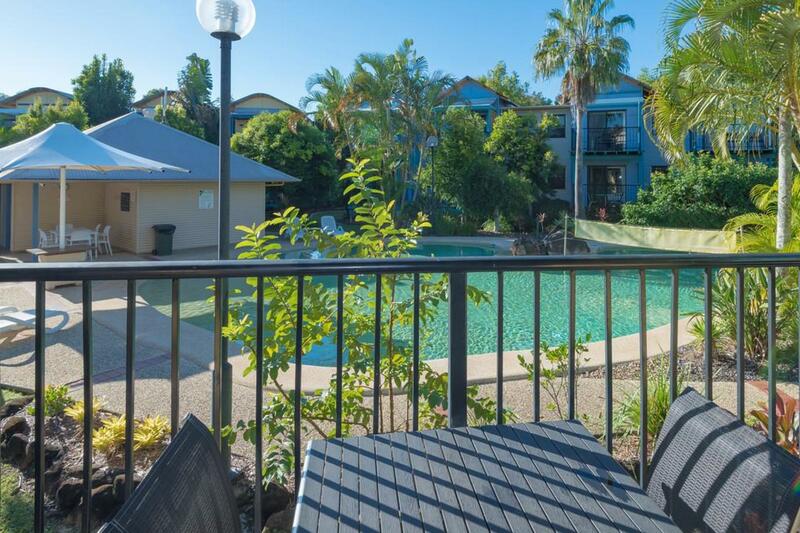 The poolside unit enables you to keep an eye on the little ones whilst entertaining on the balcony. 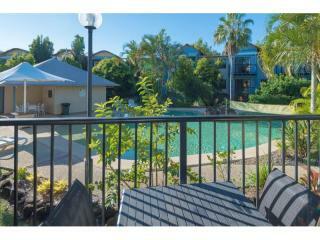 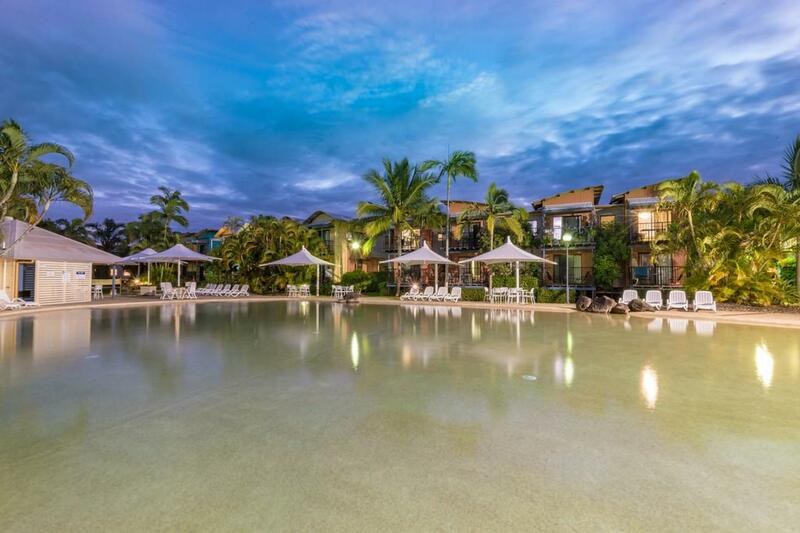 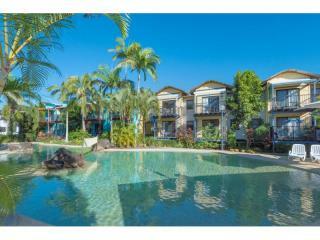 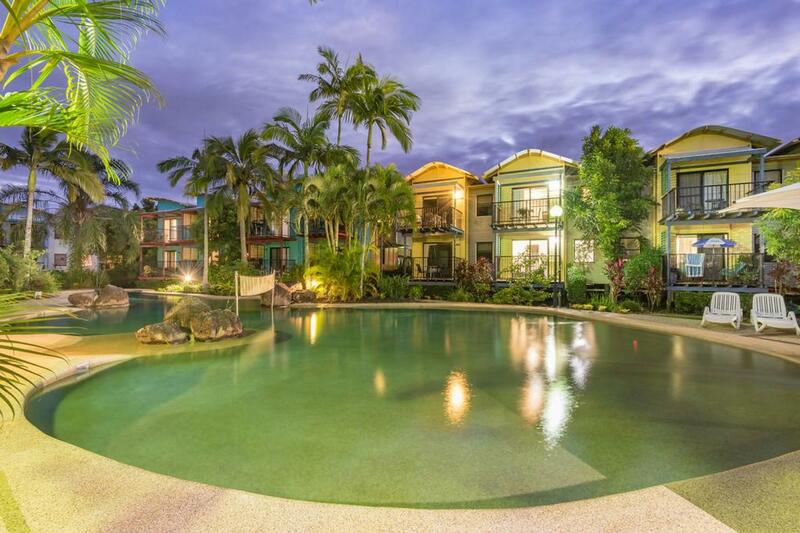 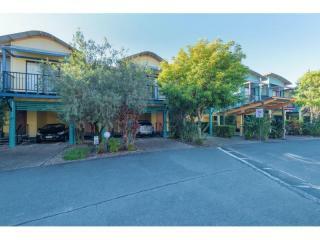 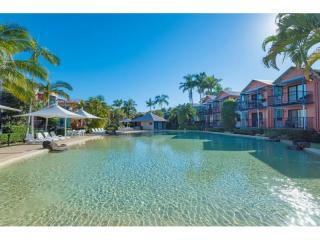 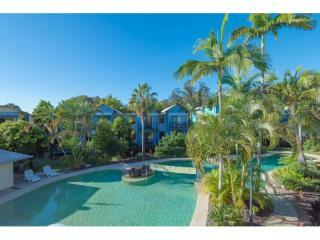 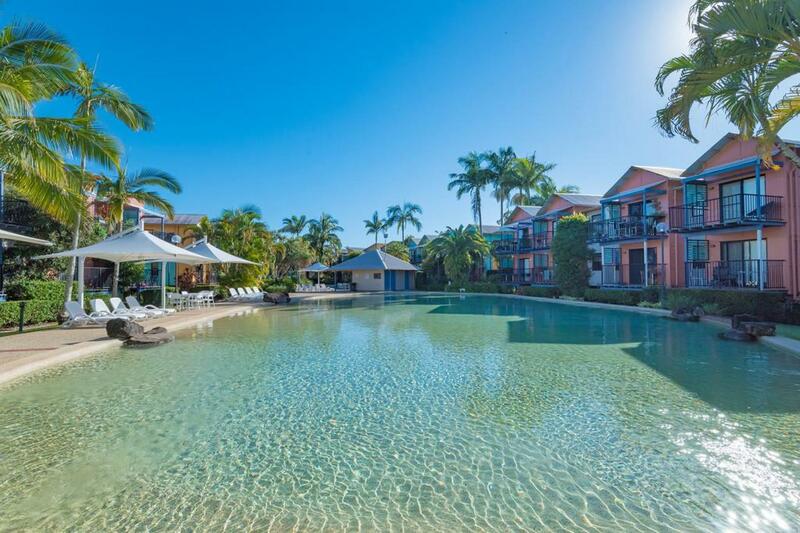 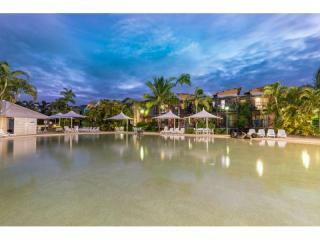 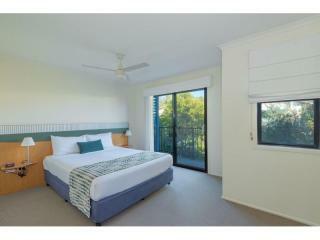 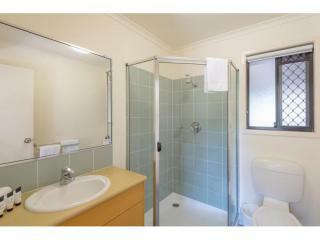 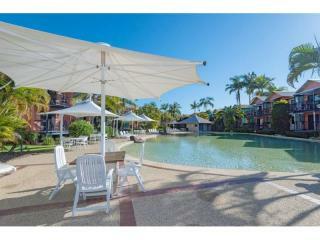 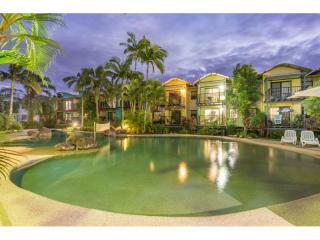 The complex, Noosa Lakes Resort, has three large pools including a heated pool with barbecue areas throughout. 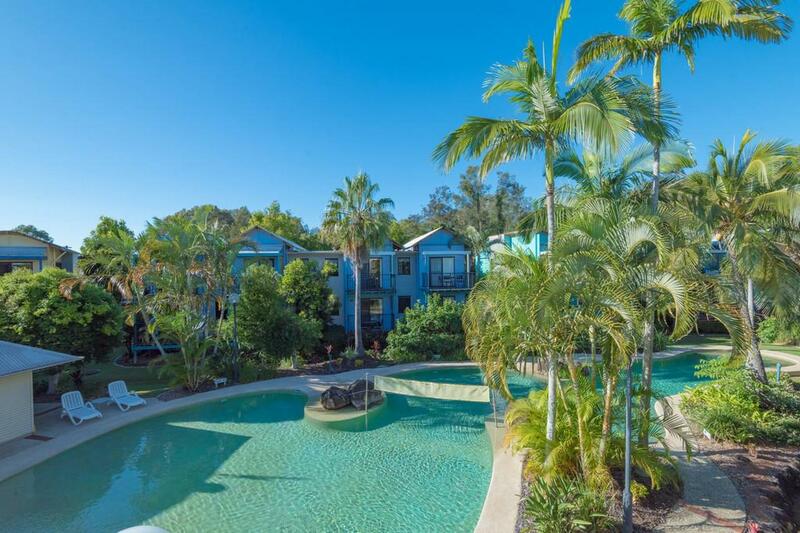 A purpose built conference facility located on the property ensures a healthy flow of professional clients providing a healthy return for an investor. 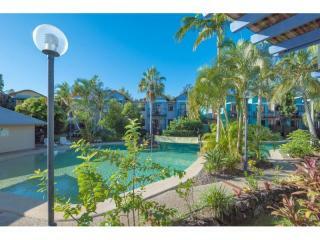 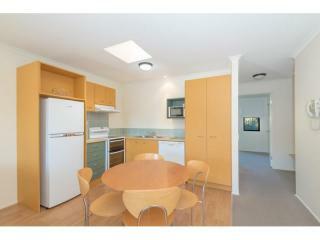 Imagine multiple holidays and a stress free investment managed by an experienced on site management team. 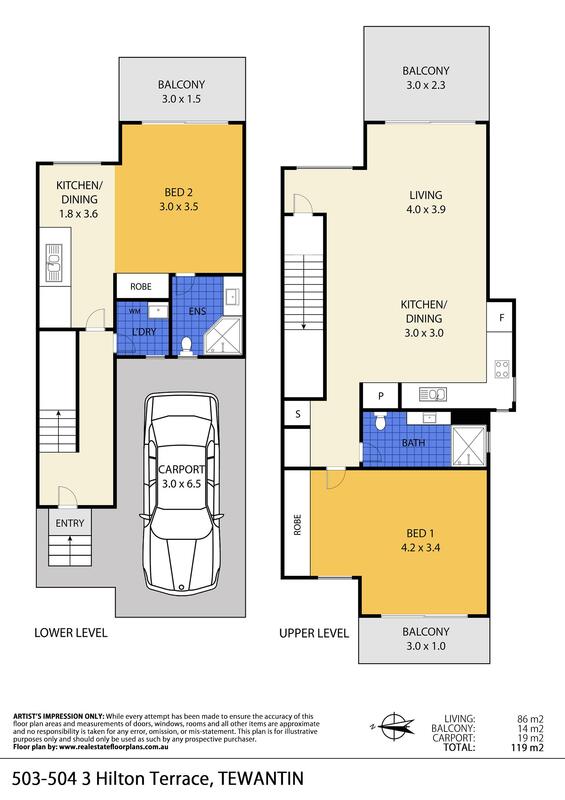 This is smart buying!